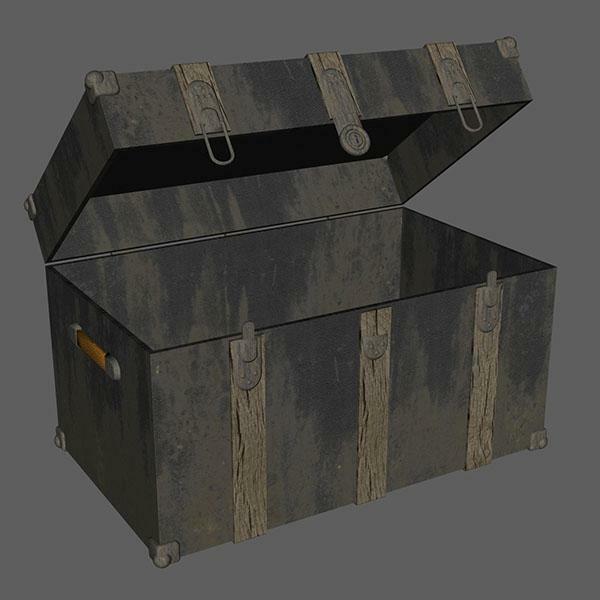 Here's an old wooden trunk prop for use in Poser and DAZ Studio. This old trunk prop is in a style typical of mid-19th century through early 20th century luggage. In DAZ Studio, you can open the lid of the trunk by adjusting the "Open Lid" setting on the trunk lid sub-object. This feature should also be possible in Poser, but I have no ability to confirm this. Tibanna (5 years ago) Inappropriate?